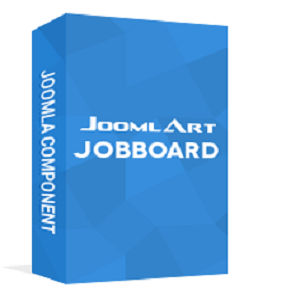 JoomlArt is happy to announce the release JA Job Board for Joomla 2.5, an ultimate Joomla-based recruitment component. It renders an enterprise-level rich-featured, strongly scalable and ease-to-use Job site solution, to help Administrator manages their Job site effectively. A Job site featuring tools with full function to manage jobs, resumes, applications and subscriptions all have in JobBoard for Joomla 2.5. If you are looking for a big Job site like Monster, CareerBuilder; a niche job listing like TechCrunch or just a job ads on your company site, JA Jobboard is an ideal match. JA Jobboard is the most open-end platform that enables flexible customization to create your own look & feel (Demo with JA Purity, JA Edenite, JA Teline II). Default forms, fields, email templates, languages, payment plugins etc., are all changeable. مجموع افزونه ها و قالب های موجود در سایت 3,525 فایل در 331 گروه بندی می باشد. این فایل ها تاکنون 37,635 بار دانلود شده اند.